Yes friends, we are past our six month point. And since we have now begun the season of Lent, perhaps rather than giving anything up this year, I will start to blog more. I guess that means I will have to give up something…maybe I’ll spend less time dinking around on facebook. 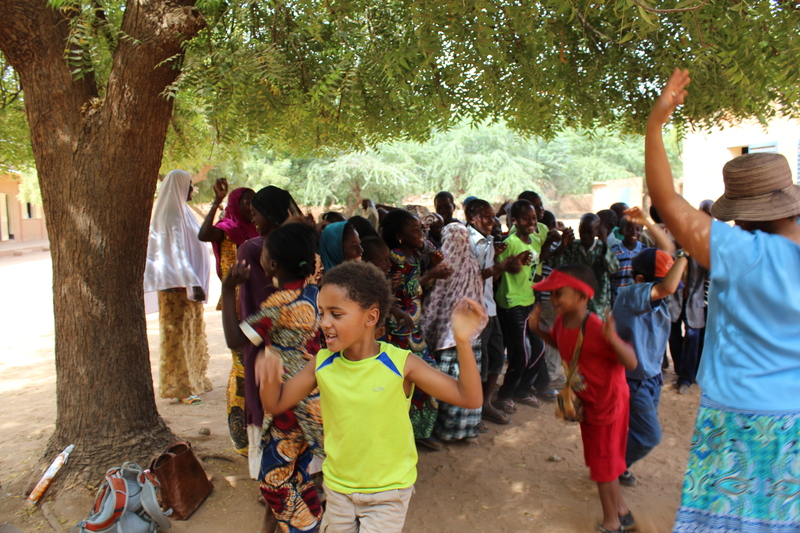 Niger has completely stolen my heart. I can not tell you how deeply I care about this place and explaining it would be even more difficult. Slowly, I have been making friends with a few local people but since my French is not quite up to speed and I work all the time, it’s proving to be a harder task than I first imagined it. However, next year I won’t be teaching full time and that will free up some space for social interaction outside of the American Embassy bubble. It’s easy to stay inside this little microcosm of Americans but each time I break through the barrier, my life is enriched. Teaching has introduced me to another circle of friends as well and I am grateful for all the experiences that has brought. Which brings me to a few photos I want to share with you: Week Without Walls. 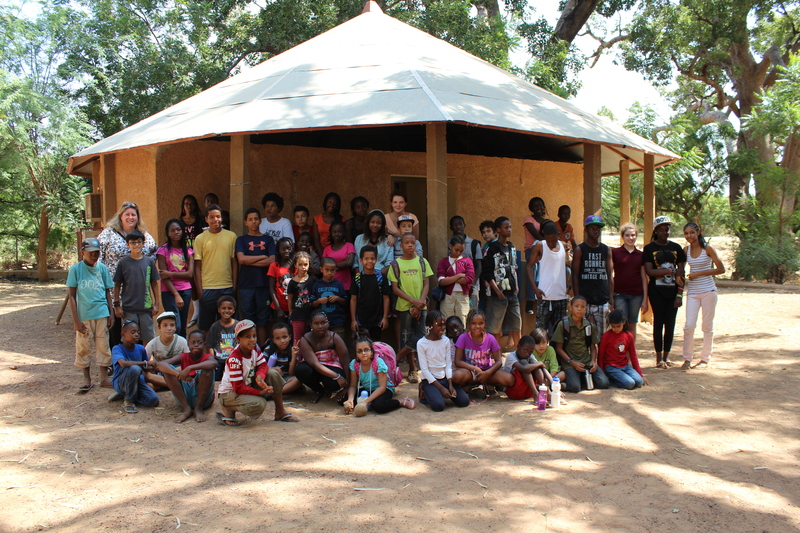 Each year the school spends a few days outside of our compound touring the city and camping out in a local village. It wasn’t really a Team Osweiler activity but since I’m half of the team, I’ll let you in on the adventure. 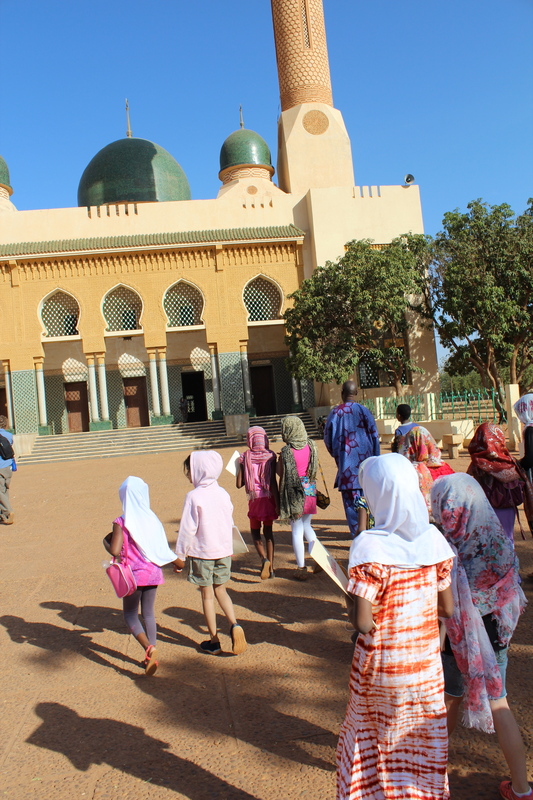 First we visited the Grand Mosque of Niamey built with funds from Gaddafi. Yeah, that’s what I said. 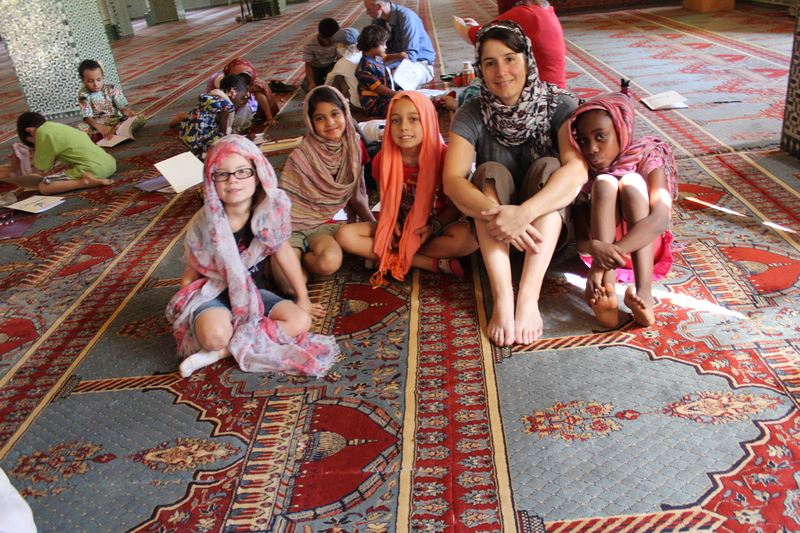 One of my 2nd graders informed me that going to the mosque is part of his religion so he isn’t going to learn anything new. I told him that perhaps this is an opportunity for the other students in his class to learn about his religion and then they can more deeply understand the importance of such a sacred place. Not sure how, but that worked. Our next adventure was to pack up and head out to a local village. 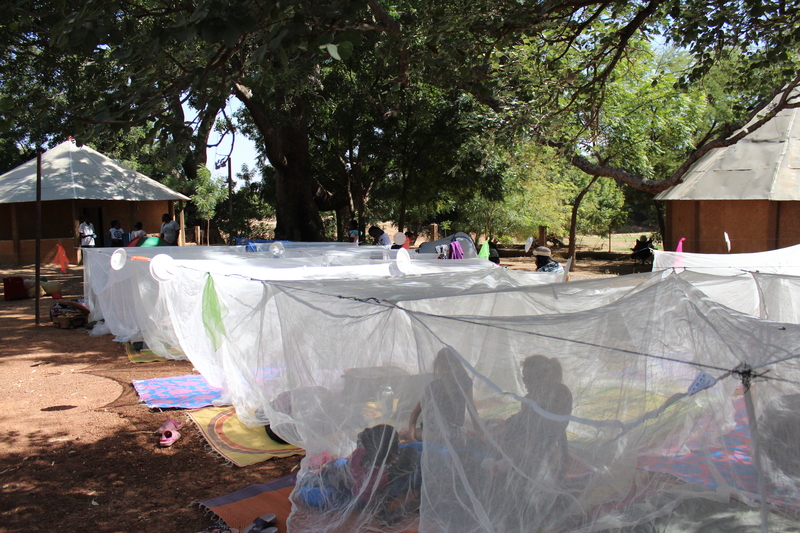 We slept outside under mosquito nets and believe it or not, it got rather cold at night. It was a glorious moment when I woke up at 1am and decided I couldn’t live without my hoodie. Glorious. 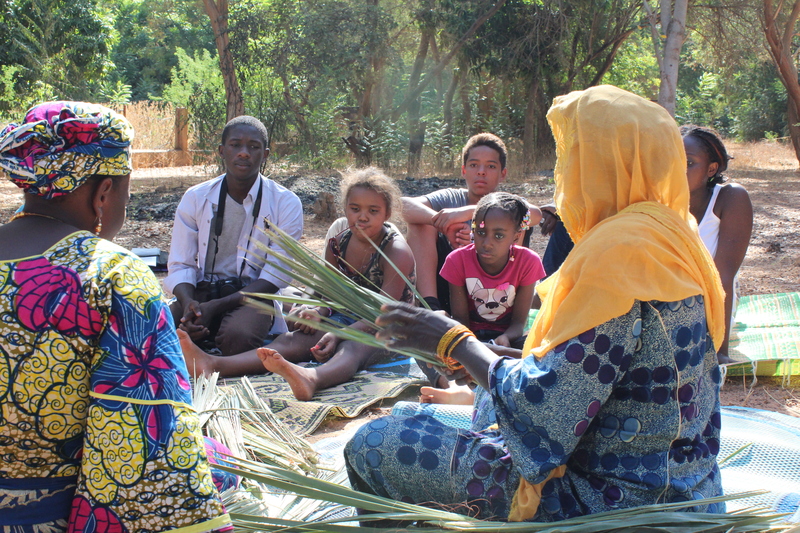 At our campsite, we were visited by local artisans who taught us about their livelihood and showed us their craft. This is a photo of a lady who weaves mats for people to sit on. People do a lot of sitting on the ground and this is a very important skill for the village. It was a little complicated but the kids were total troopers. Plus, the ladies didn’t speak French (let alone English) so we relied on a few students who knew their Mother Tongue to help out. It was brilliant. 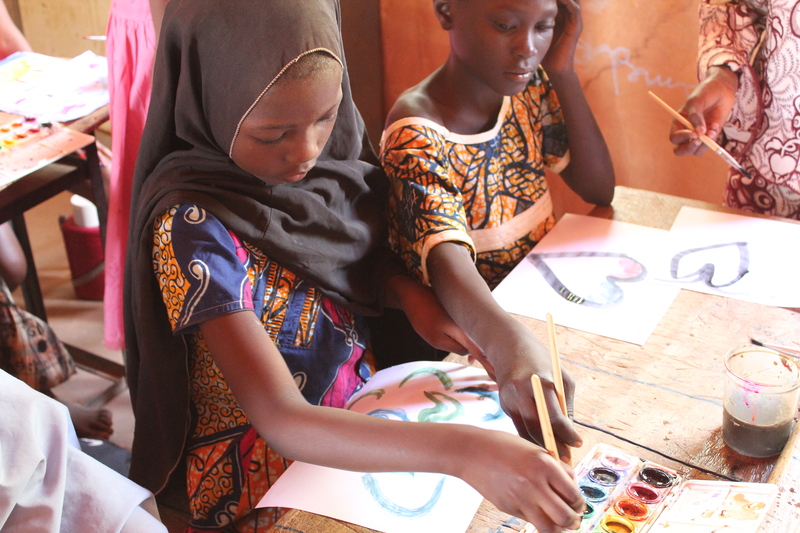 The next day the younger kids visited an elementary school down the road to interact with the students by paining and playing games. We had our kids lead some “repeat after me” songs and everyone was singing and dancing! 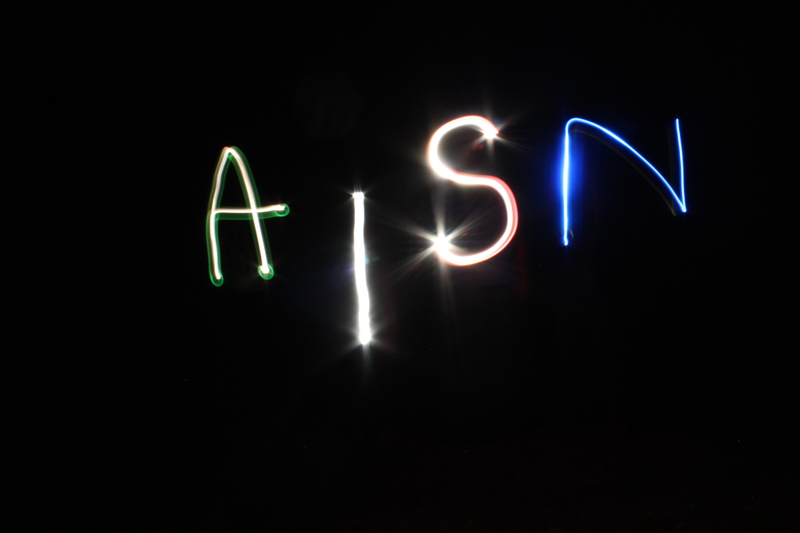 Have I mentioned yet how much I love the fact that our school is like a family? Sometimes it’s annoying but most of the time it’s a fantastic blessing. The older kids look after the younger kids and the younger kids look up to the older kids. During these three days of camping out, they spent so much time playing and laughing together that I really didn’t want to go back to the divisiveness of our school building. But even back on campus, the kids still interact every day and I like to think that it’s these times when they realize how much better life is when you’re not surrounded by your own kind. 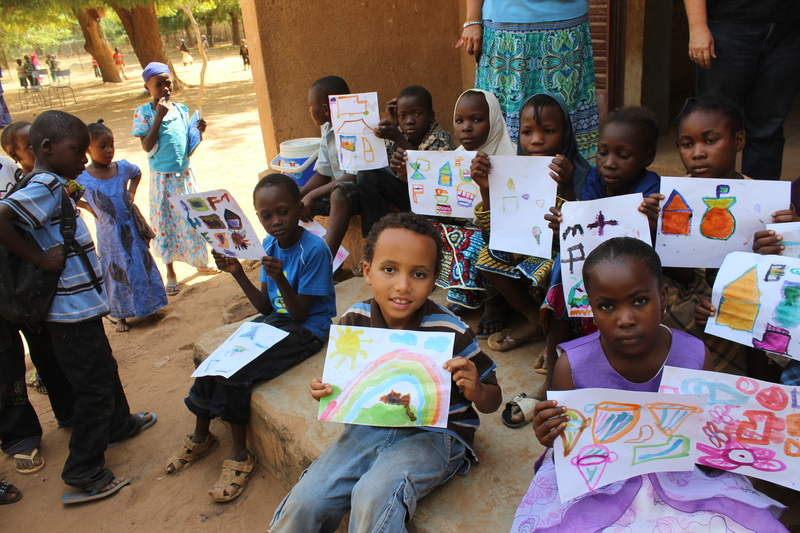 Until next year, the American International School Niamey bids farewell to Week Without Walls.